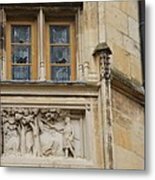 Copyright: Christiane Schulze The Ducal Palace[disambiguation needed] (now occupied by the courts of justice and an important ceramic museum) was built in the 15th and 16th centuries and is one of the principal feudal edifices in central France. The facade is flanked at each end by a turret and a round tower. 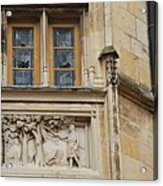 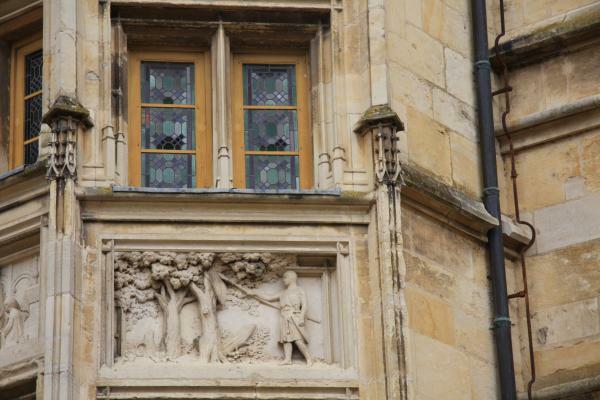 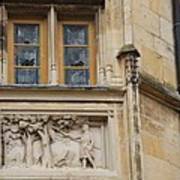 A middle tower containing the great staircase has its windows adorned by sculptures relating to the history of the House of La Marck by the members of which the greater part of the palace was built.